South Africa faces a looming water crisis: the demand for water already exceeds supply on a national level and is expected to grow to a 3.8 billion m3 water gap by 2030 – roughly seven times the annual water consumption of the City of Johannesburg. In addition, our water infrastructure needs refurbishment, not least since 41% of the water entering the system today is lost as non-revenue water. 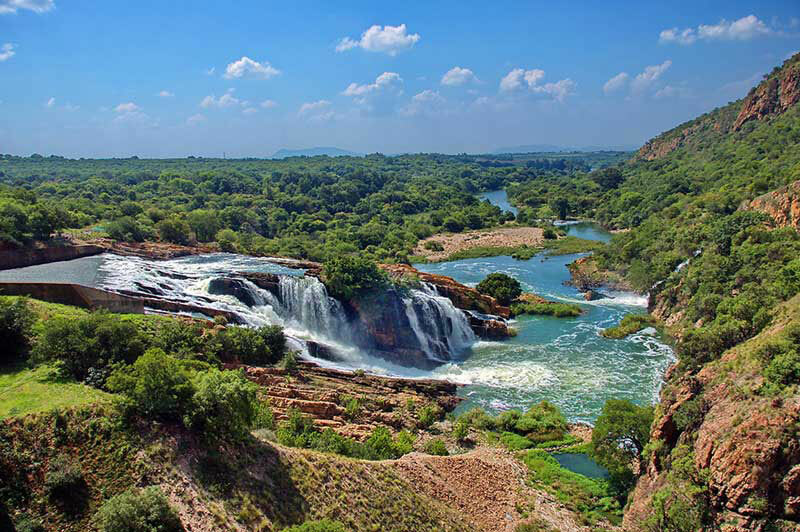 Overall, South Africa faces an estimated water infrastructure investment need exceeding R900 billion over the next decade for refurbishment and the expansion of water access. Weather variability compounds this crisis, as droughts for two years have threatened water security in the two most populated Metros in the country (Johannesburg and Cape Town). 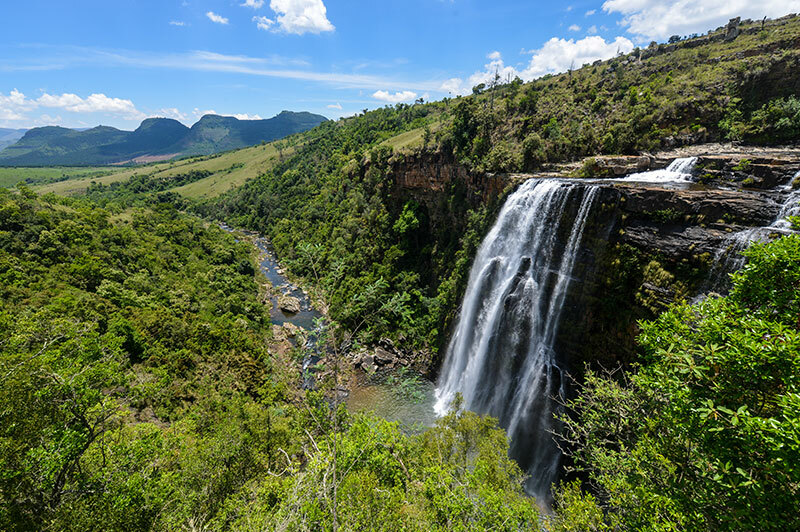 The South African Constitution recognises the right to water access as a human right, and water is recognised as a key ingredient for future economic growth. The supply gap and funding shortfall faced by the water sector make both these goals difficult to realise. 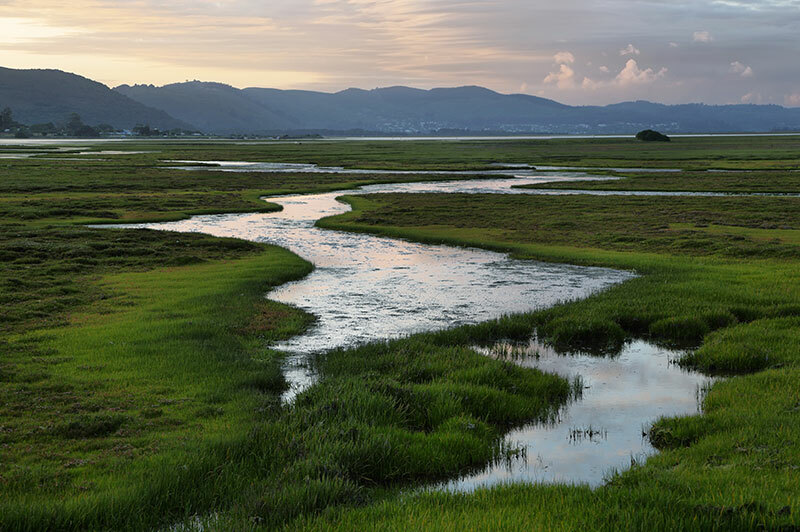 The National Water Resource Strategy (NWRS 2), released by the Department of Water and Sanitation in 2013, regards private sector investment as one way of curbing the national funding shortfall. 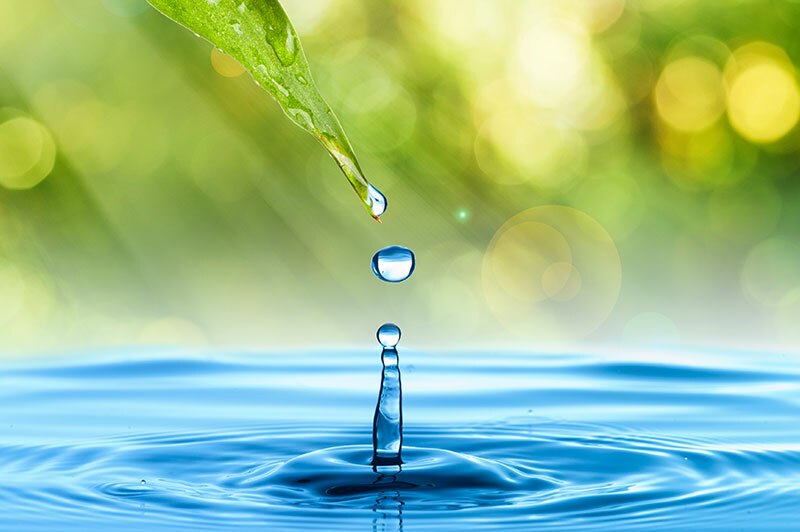 Kopano ya metsi (‘meeting for water’ in Sesotho) is a project being implemented by the National Business Initiative (NBI) in partnership with the Confederation of Danish Industry (DI) and Voluntas Advisory. 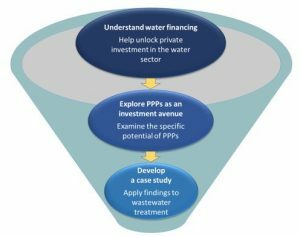 The project aims to analyse the current and potential role of private sector investment (specifically Public Private Partnerships) as one of the solutions to the water sector funding gap. 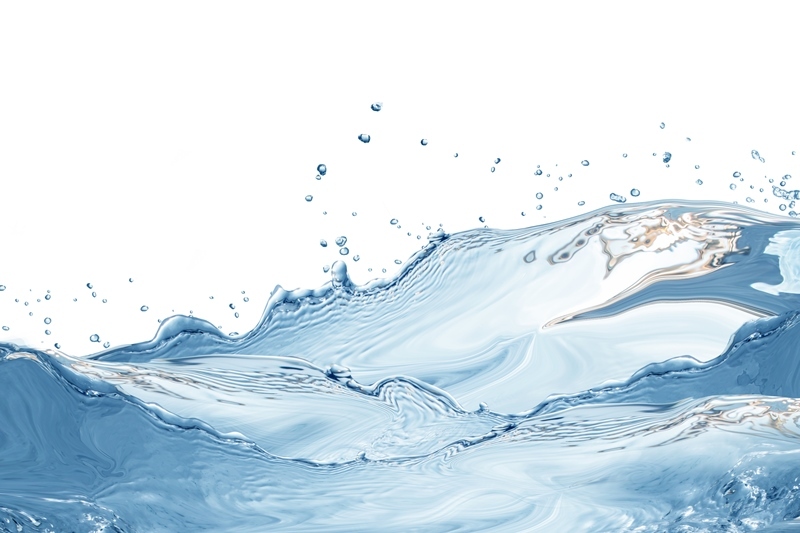 The project will take an inclusive, bottom up approach through engagement with key strategic stakeholders and experts in the water sector, in order to understand the challenges, and find possible solutions to the factors hindering private investment. Stakeholder engagement will primarily be in the form of expert interviews and round tables, as well as wider public workshops. The findings will be disseminated through various channels in order to encourage thought leadership and capacity building, with the end goal to unlock appropriate water investment in South Africa. The overall scope of the project is outlined in Figure 1 above. 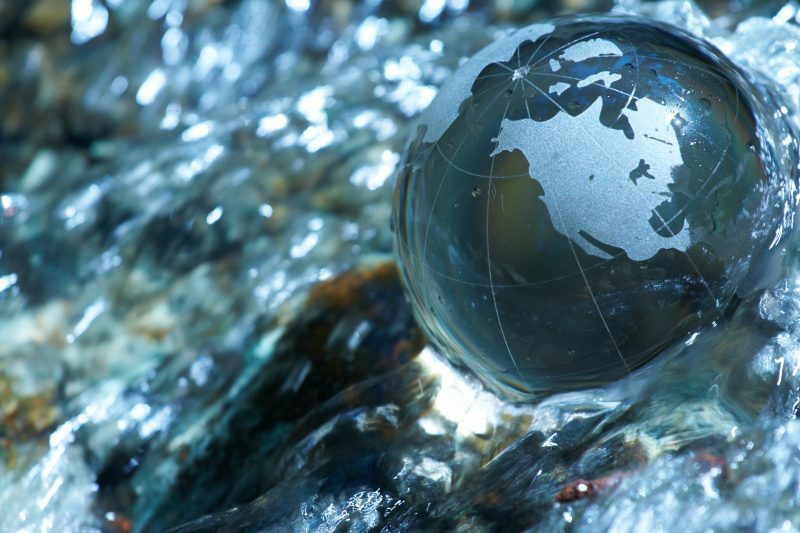 The project scope will be broad at first, looking at water financing as a whole, narrowed down to consider Public Private Partnerships (PPPs) as a potential means to unlock finance, and will then zoom in further to look at wastewater treatment as a specific case study. The project is kindly supported by the Danish Ministry of Foreign Affairs, and runs until December 2018. For enquiries please contact: Alex McNamara.